CPR. First Aid. Stock Photo, Picture And Royalty Free Image. Image 48980656. 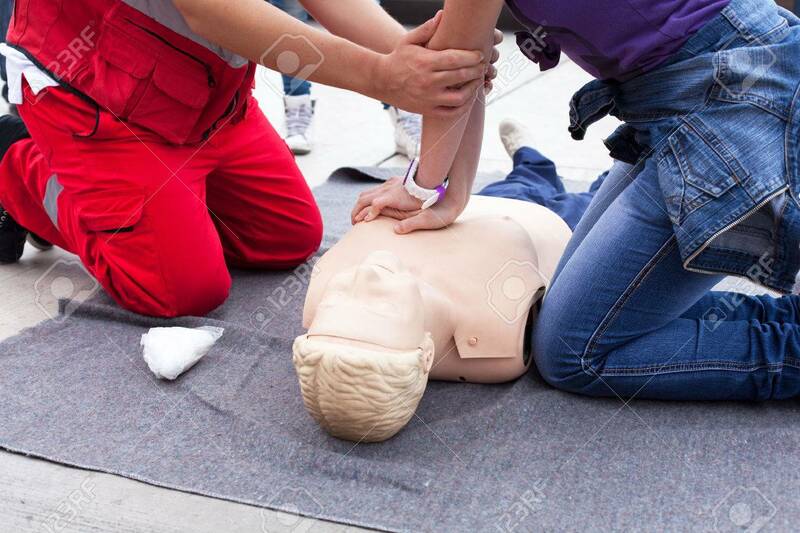 Stock Photo - CPR. First aid.